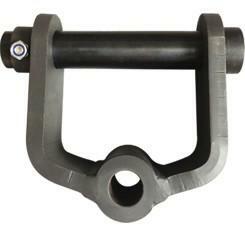 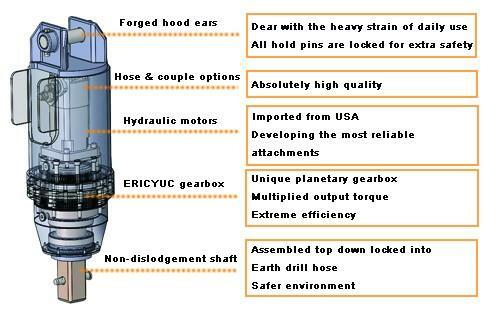 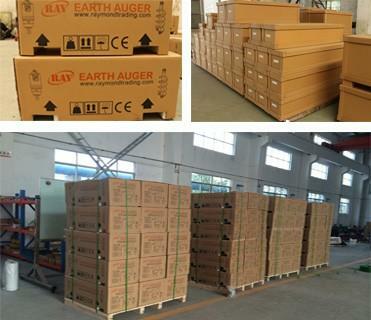 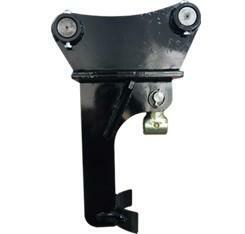 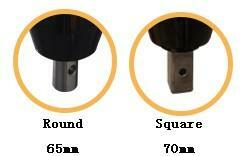 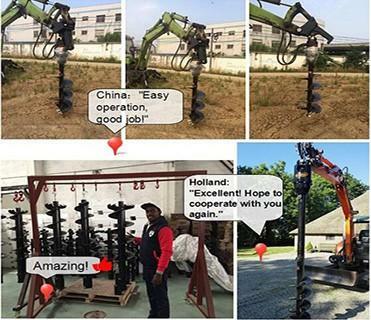 What is it ?Earth Auger is a kind of post hole machine. 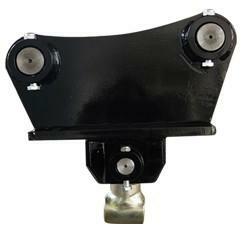 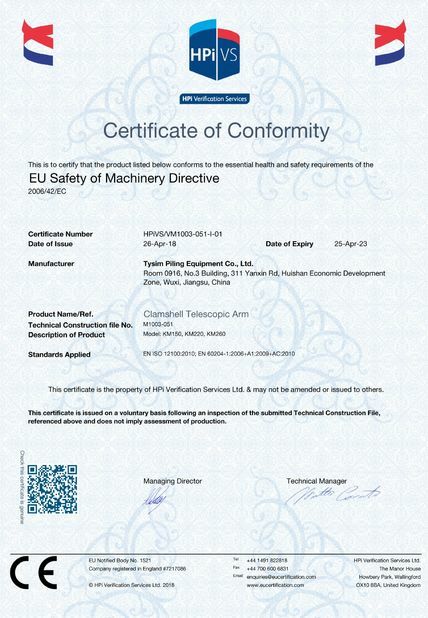 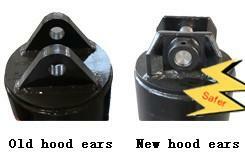 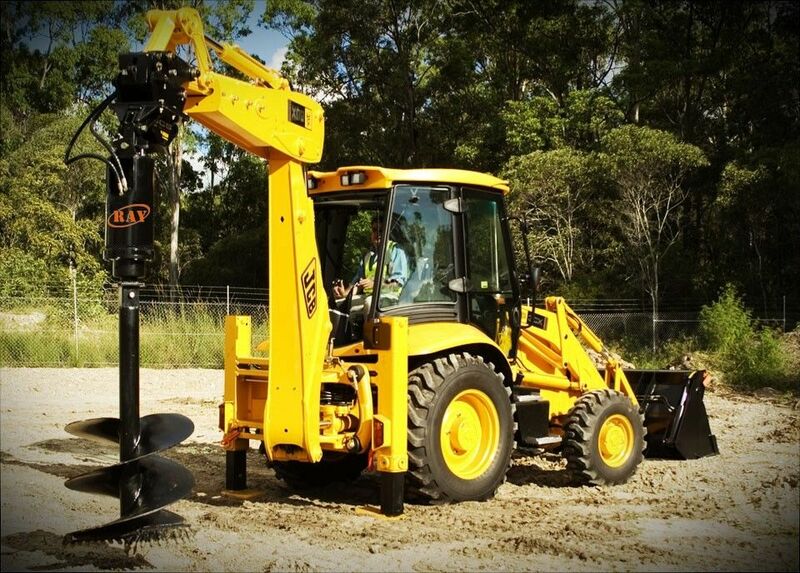 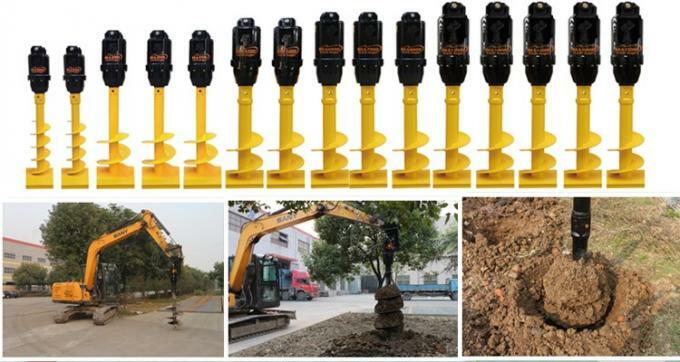 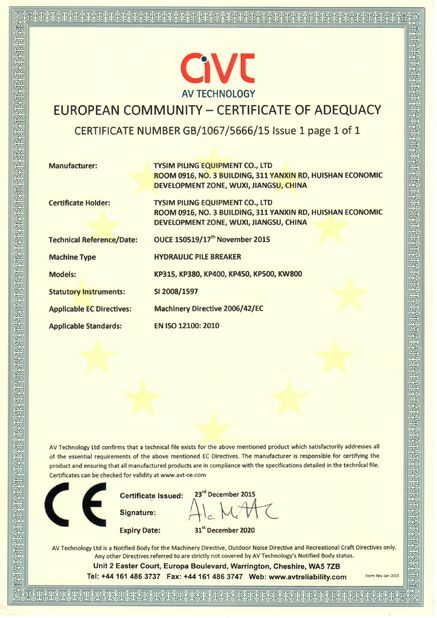 It can be mounted to all common hydraulic excavators as well as mini excavator and other carrier like skid steer loader, backhoe loader telescopic handler, wheel Loader and other machinery. 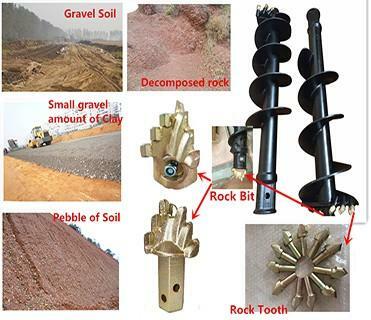 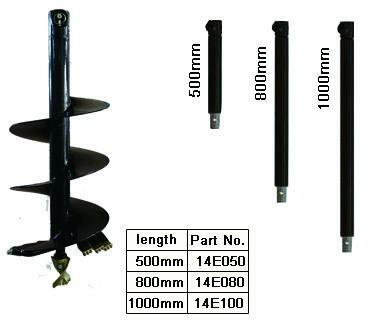 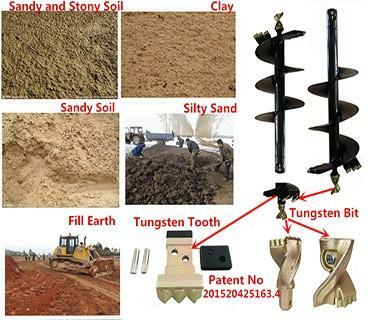 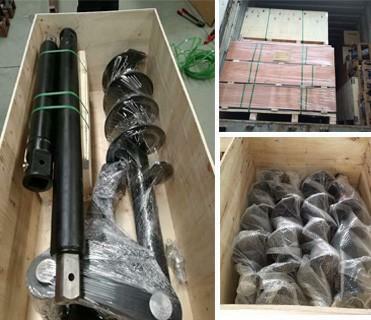 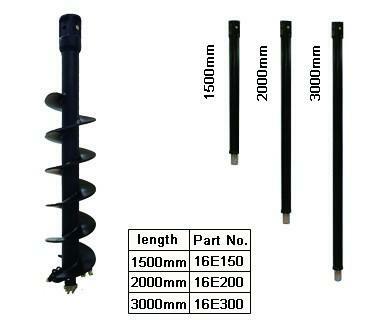 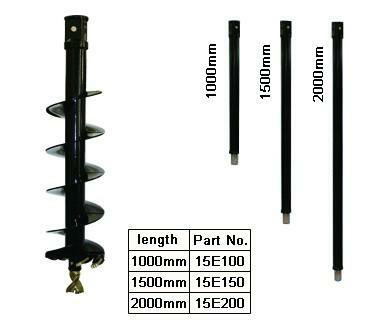 Application:Earth Auger can be applied for ground release drilling, ground investigation, soldier pile installation, displacement auger, injection and soil improvement for foundations and so on.